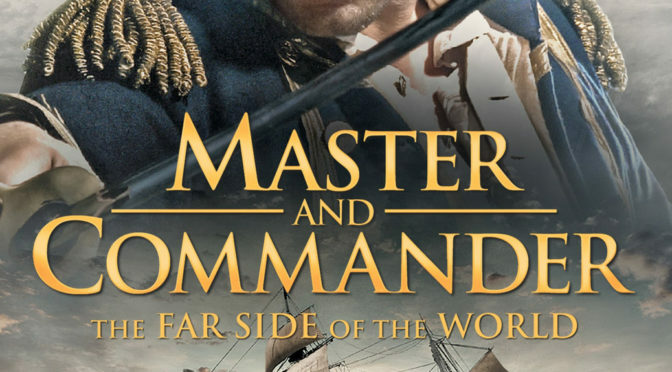 This week we bring back our good friend Scott to talk with us about one of Matthew’s favorite films, Master and Commander! This is a long one, possibly our longest yet! We all loved the heck out of this film, so we’ve got a lot to talk about. 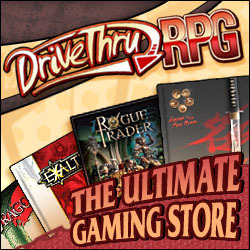 Scott’s back with us to talk about games of the genre, and a grand old time is had by all.